Choreographed by Jakub & Emeline to "Ms Jackson" and taught by Caitlin and Darryn! Total cost $120 including all teaching, ongoing practices, plus dance party on evening 16th March (more information to come). 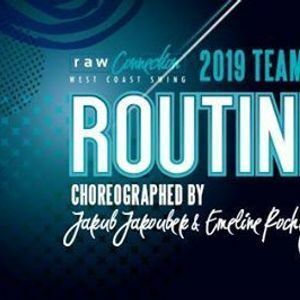 You will need to bring a partner for this routine (non rotational).